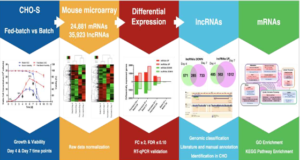 In this study, researchers at Nankai University introduced a general framework to use PacBio full-length transcriptome sequencing for the investigation of mitochondrial RNAs. As a result, they produced the first full-length human mitochondrial transcriptome based on the public PacBio data and characterized the human mitochondrial transcriptome with more comprehensive and accurate information. 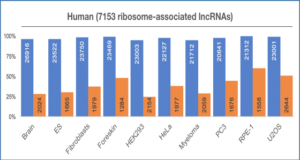 Other results included the determination of the H-strand primary transcript, the identification of ND5/ND6AS/tRNAGluAS, the discovery of palindrome small RNAs and the construction of “cleavage” model. These results fundamentally changed the annotation of human mitochondrial genome and enriched knowledge in the field of animal mitochondrial studies. 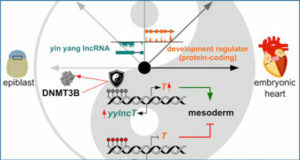 The most important finding was two novel long non-coding RNAs (lncRNAs) of MDL1 and MDL1AS from animal mitochondrial genomes. 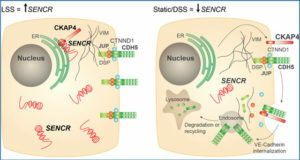 This finding suggested that new mechanisms could exist in the gene expression regulation. A. The annotated ND5, ND6, ND5AS and ND6AS are marked by their start and end positions on the human mitochondrial genome (RefSeq: NC_012920.1). 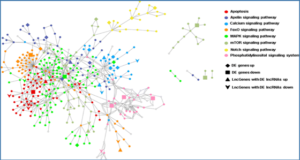 The detected ND5/ND6AS/tRNAGluAS transcript in this study is represented by an arrow with a solid line. The 3′ end of mature ND6 transcript is still not determined. *Represents the detected ND6AS (NC_012920: 13993-14673) in the previous study. B. The reconstruction of the human mitochondrial genome included two steps. The “N” nucleotide was removed from the complete human mitochondrial genome (RefSeq: NC_012920.1) and the resulted sequence shifted 4263 bp counter-clockwise (Supplementary file 1). The H-strand primary transcript was precisely determined to start at the position 561 and end at the position 576. 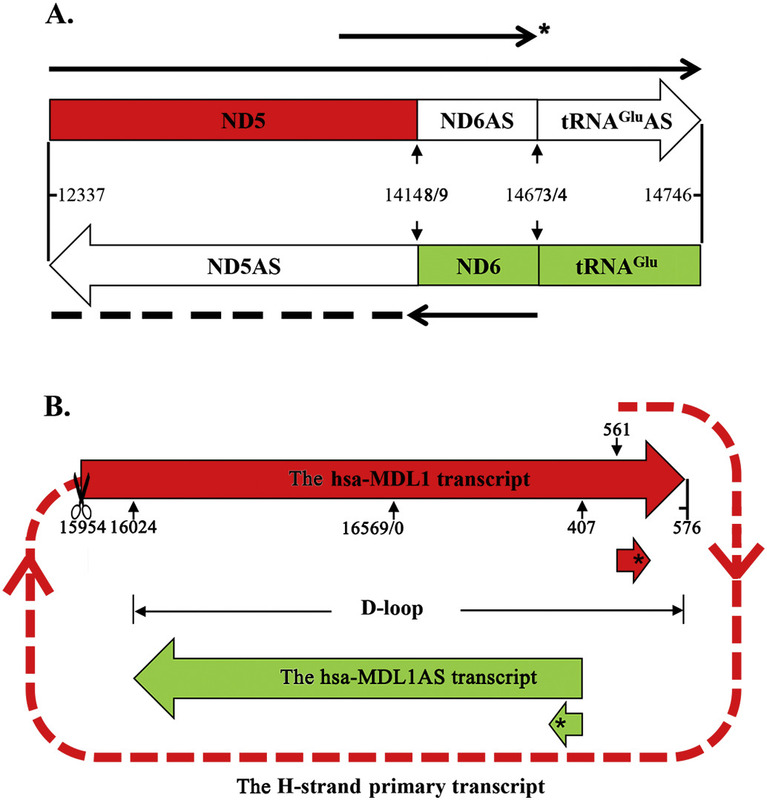 The mature hsa-MDL1 (NC_012920: 15956-576) and hsa-MDL1AS (NC_012920: 16024-407) were identified as two novel lncRNAs. 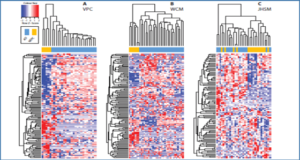 *tiRNAs were aligned to Transcription Initiation Sites (TISs).